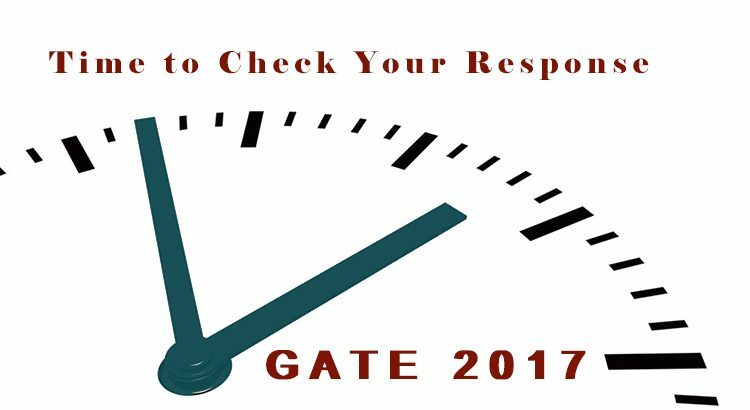 The organizing authority of GATE 2017, the Indian Institute of Technology, Roorkee has published the responses for the GATE 2017 question paper on its official website. If you appeared in the GATE 2017 exam that were conducted on 4-5 Feb 2017 and 11-12 Feb 2017 for 23 different disciplines of Engineering and Science can check their respective responses by visiting the official link appsgate.iitr.ac.in. 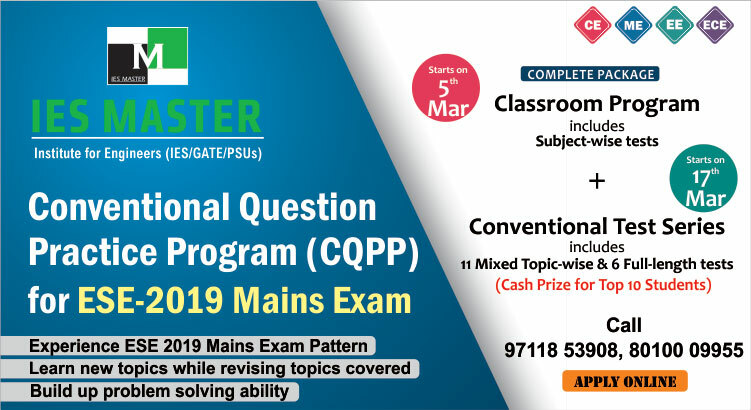 To check the response, go to the official website and then click on the link that says “Candidates can view their response for GATE 2017 Question Paper by logging in to: http://appsgate.iitr.ac.in/”. Once the page opens, enter your enrolment ID/Email address and password in the respective field boxes. Enter the Captcha code, and then click on the ‘Submit’ button. Once done, you would be able to see your responses on the screen. The final results for GATE 2017 will be announced by IIT Roorkeeon 27 March, 2017. We at IES Master will be releasing the answer key for GATE 2017 that contains the most accurate solution for each question. To download the Answer Key for GATE 2017 along with solutions prepared by IES Master for each branch, CLICK HERE. Sir please provide the answer key. We are egarly waiting.